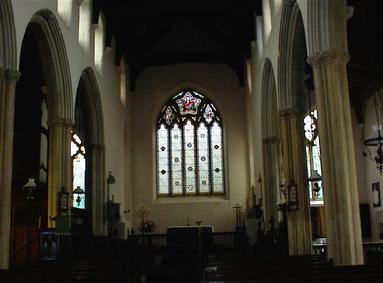 Another view of St. Mary's Church Woodham Ferrers; Eleanora Douglas held the Manor of Woodham Ferrers in her dower. 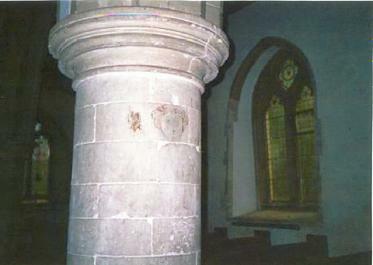 The pillars with the medieval cherubs date to the 13th century. Little Easton Church adjacent to the Manor of Little Easton. 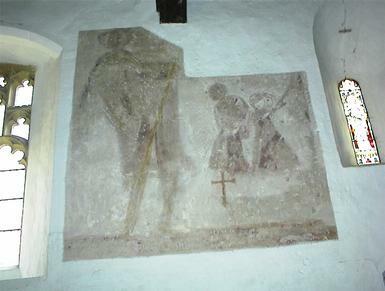 A tomb with an effigy of a Lovaine 12th Century Crusader Knight is seen in the backtground. These lovely Medieval Churches in "that country south of the borders"....English churches are generally accessable; open to the public, or with a key situated conveniently nearby. 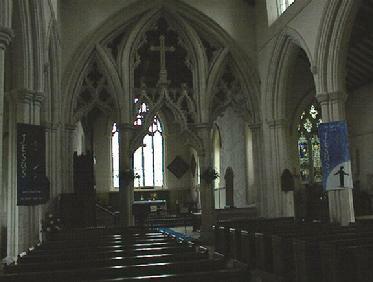 The features in all these churches date as far back as the 13th century or earlier and should not be missed. Beautiful cherubs on the pillars in Woodham Ferrers; a rare effigy of a Crusader Knight in Little Easton, the original font of Eleanora's christening possibly there as well; a lovely screen dating later, but worth the stop in Stebbing. 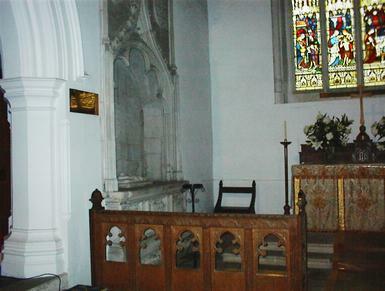 Each church or site as in Stebbing was visited by the Douglases in the late 1200's and early 1300's with the exception of Bildeston where Eleanora Louvain married her two other Williams, but not William le Hardi Douglas. 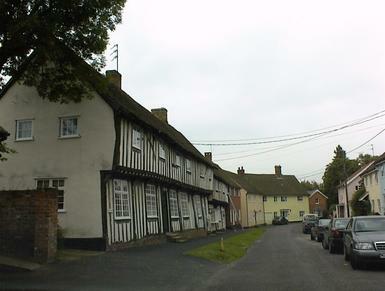 Village of Bildeston, Suffolk. 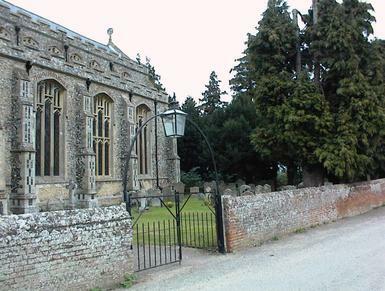 Lord Matthew Lovaine's manor resided outside of the village adjacent to the church. 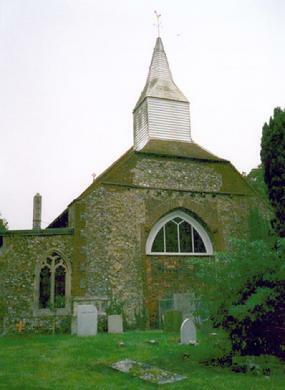 St. Mary Magdalene church in Bildeston. Eleanora Lovaine married two of her three husbands, all named William, at this family church. 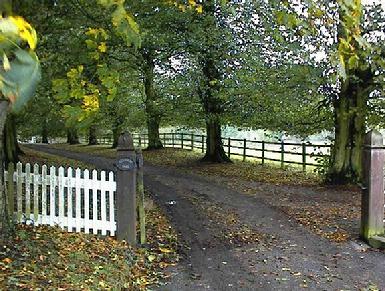 Eleanora Lovaine was the widow of William de Ferrers who held Groby manor in chief; Groby Old Hall, courtesy of Mike Pratt (www.groby.org.uk)is all that remains of that once vast estate. 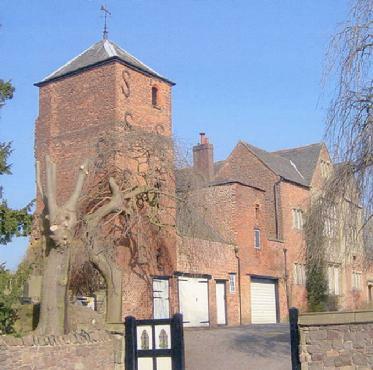 Frating Hall was a manor held by Eleanora Douglas Bagot with her step son and cousin William de Ferrers; adjacent to the hall is the original manor church that has sadly been sold to become a private residence. 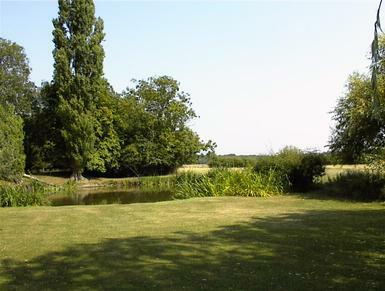 Fairstead Manor in Essex was held by William de Ferrers. 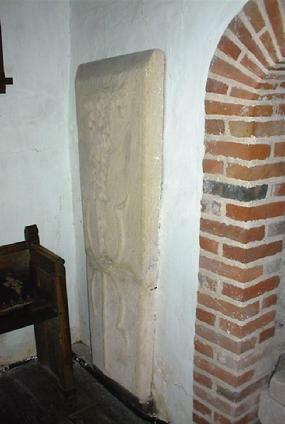 This stone coffin lid for a Crusader's tomb is similar to the one that may have been used for le Hardi's stone tomb at Little Dunmow Priory and may be seen at Fairstead's St. Mary and St. Peter Church adjacent to the manor. One of the most special attributes of all the medieval churches in Essex is this lovely mural uncovered during a plaster restoration at this Fairstead church. The parishioners of these wonderful churches should be congratulated for continuing to maintain them. 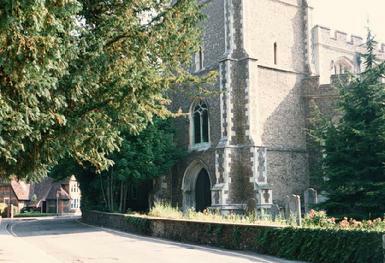 St. Mary's Church in Ware is adjacent to the Benectine Rectory, 12th century Alien Benedictine Priory seen in the background to the left of the church. 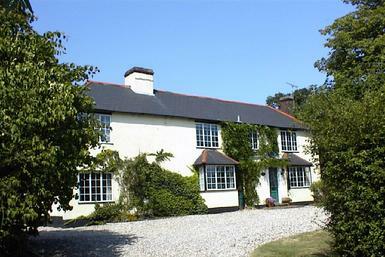 The medieval manor house was rebuilt in 1290 while the family stayed at the priory. The manor was held in chief by William de Ferrers. The restored Ware Priory, which was correctly called the Franciscan Friary is directly across from this location on High Street. 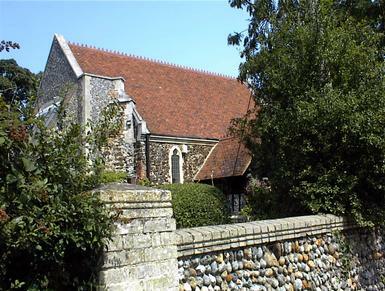 Hugh Douglas was born in the Ware manor in 1294, probably in the priory, on one of the Douglas family's many journeys for feudal business in Essex. 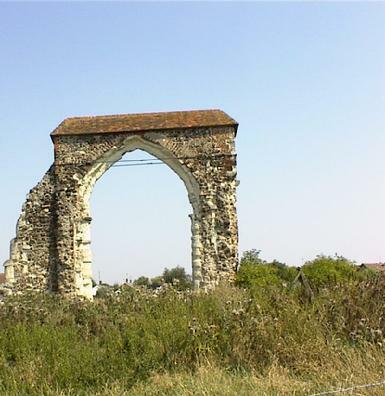 Woodham Ferrers Priory ruins; reported to be linked by a secret passage to the medieval manor house of Eleanora Douglas. It is now called the Bicknacre Priory ruins. 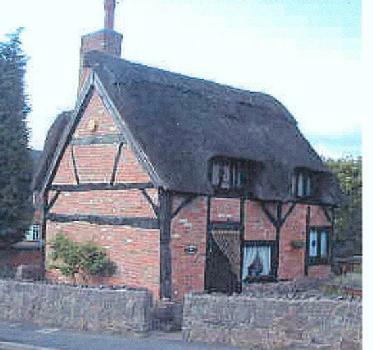 Woodham Ferrers Hall is believed to be the original location of the main manor house of the de Ferrers medieval estates held in dower by Eleanora Lovaine Douglas, relic of de Ferrers. 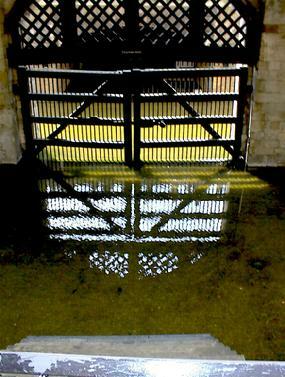 A moat surrounded the medieval manor of Woodham Ferrers and can be seen on the old estate today. 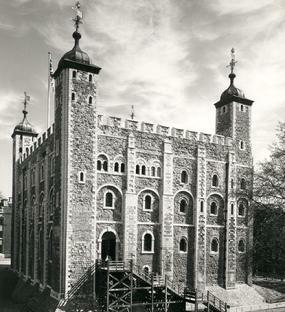 The White Tower; William le Hardi Douglas was held at the Tower of London in the White Tower as were many Scottish noblemen.